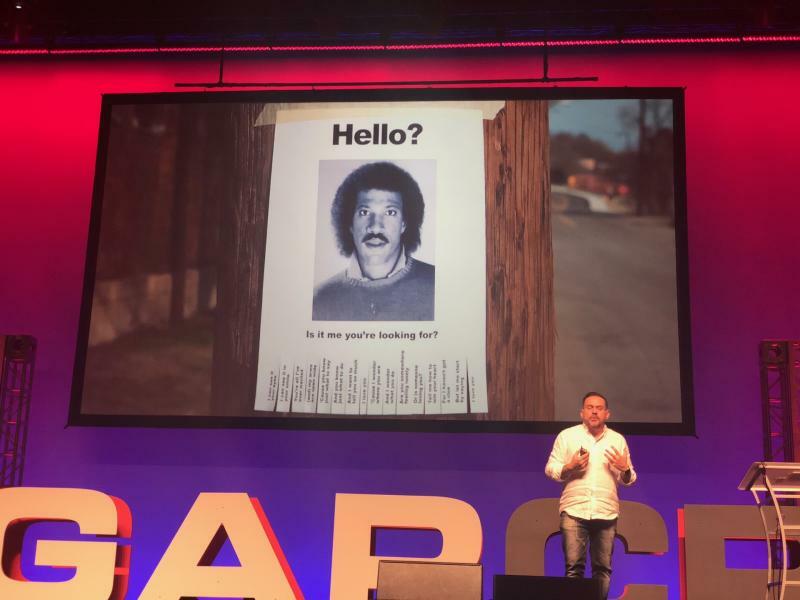 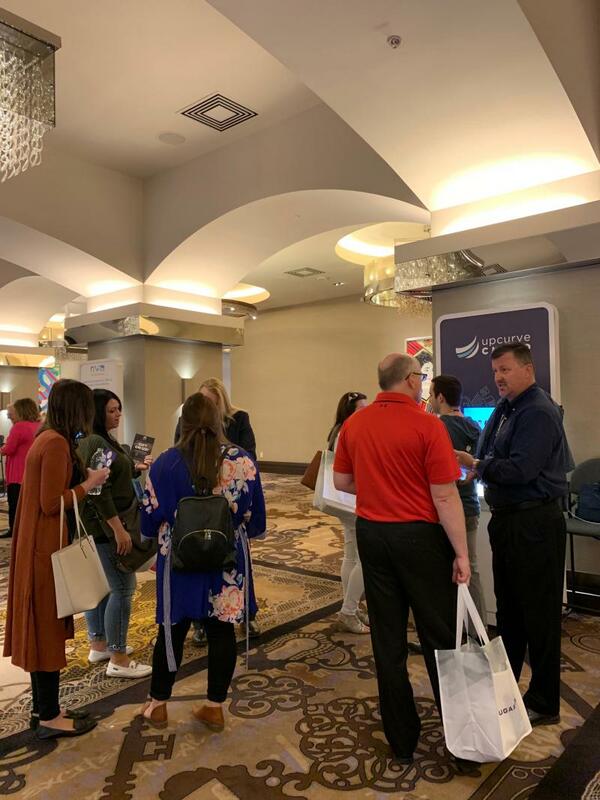 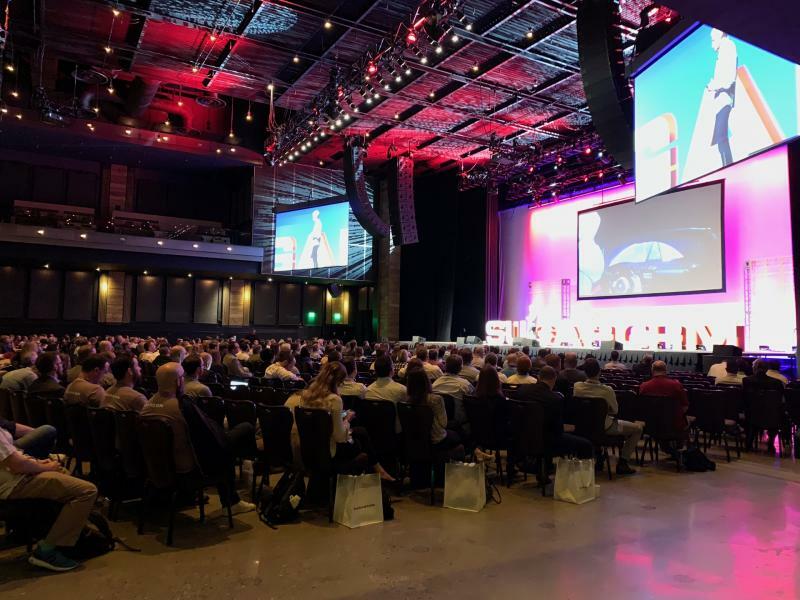 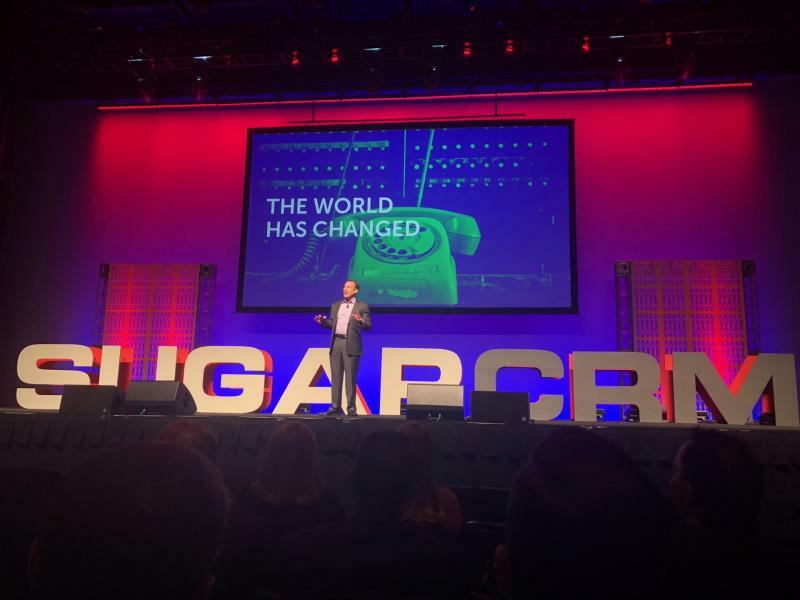 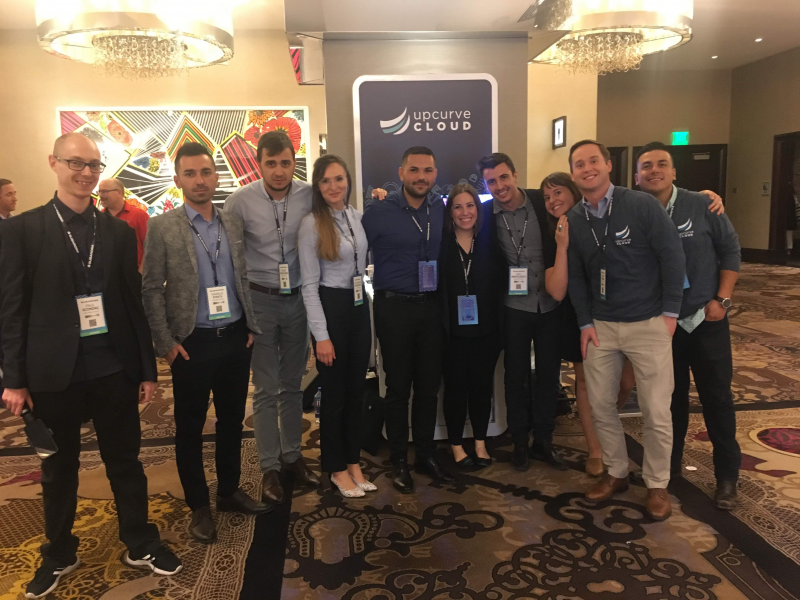 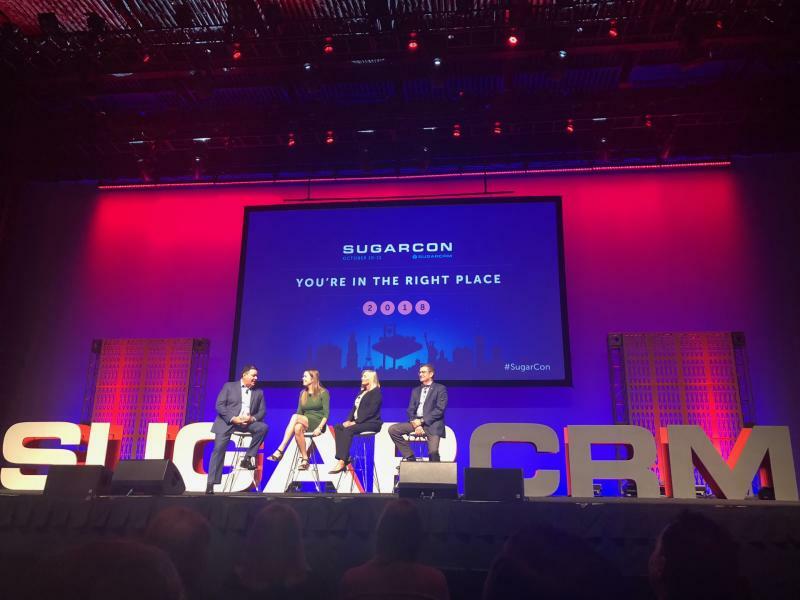 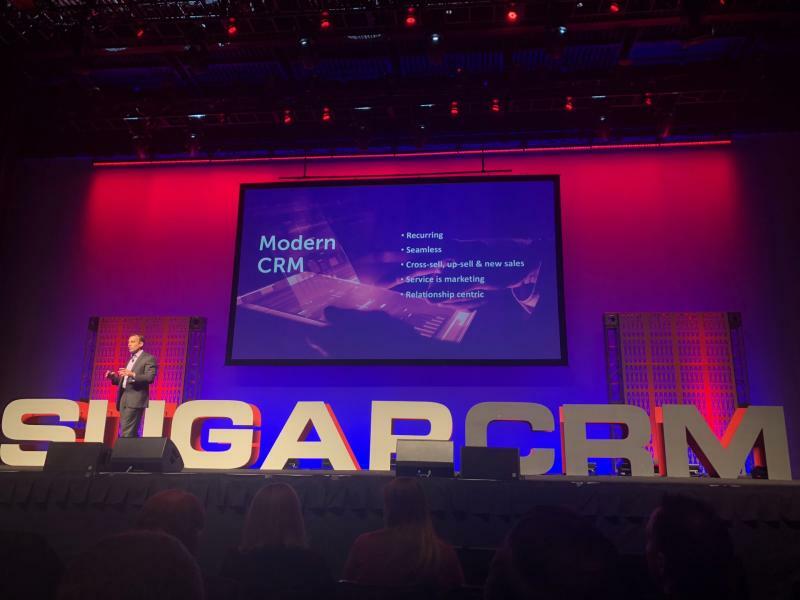 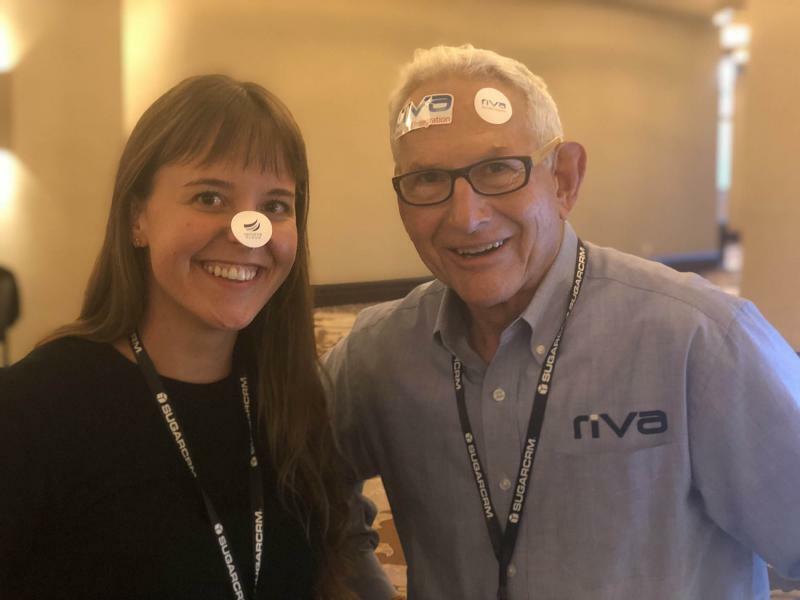 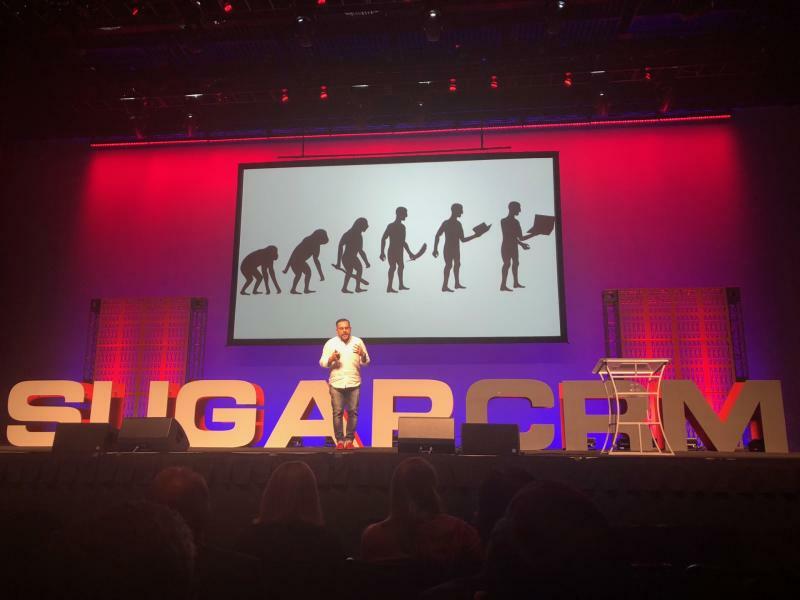 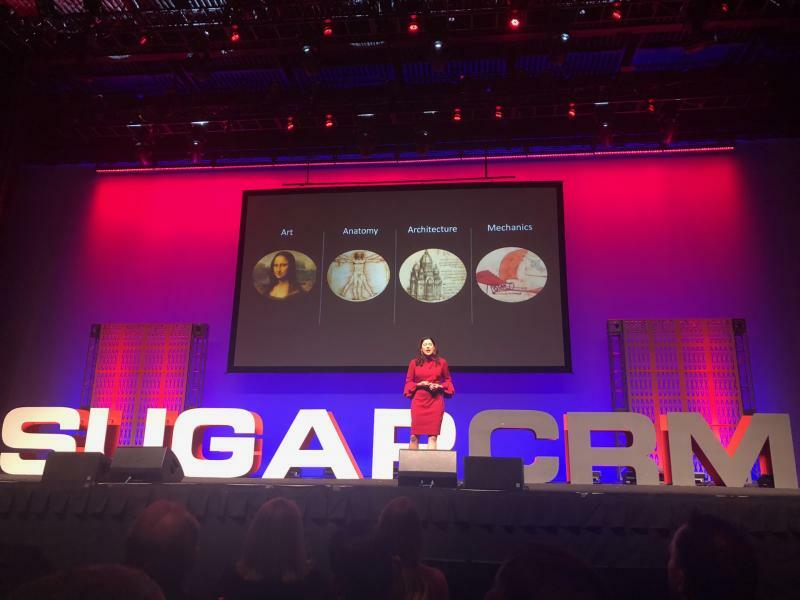 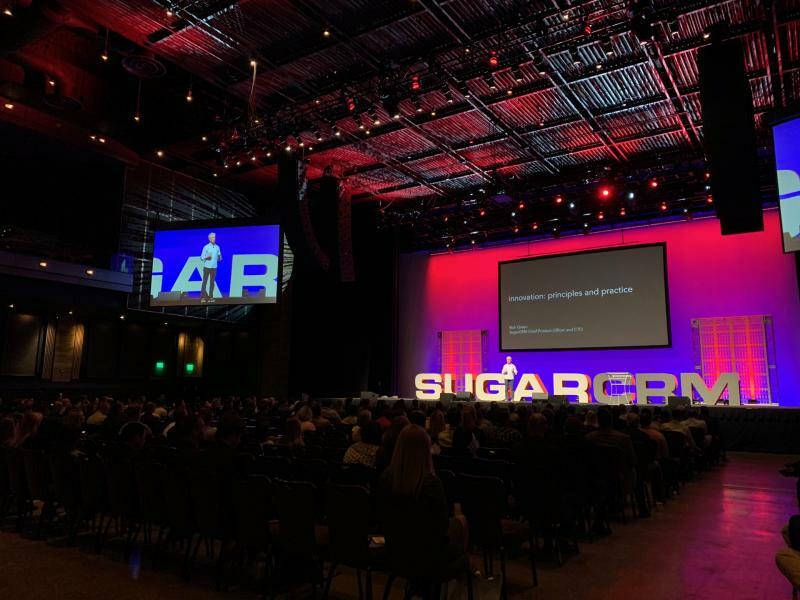 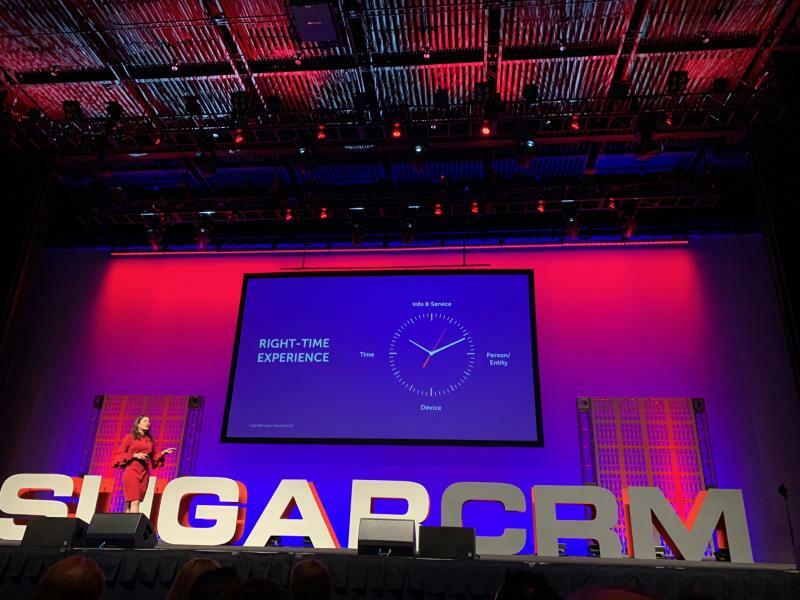 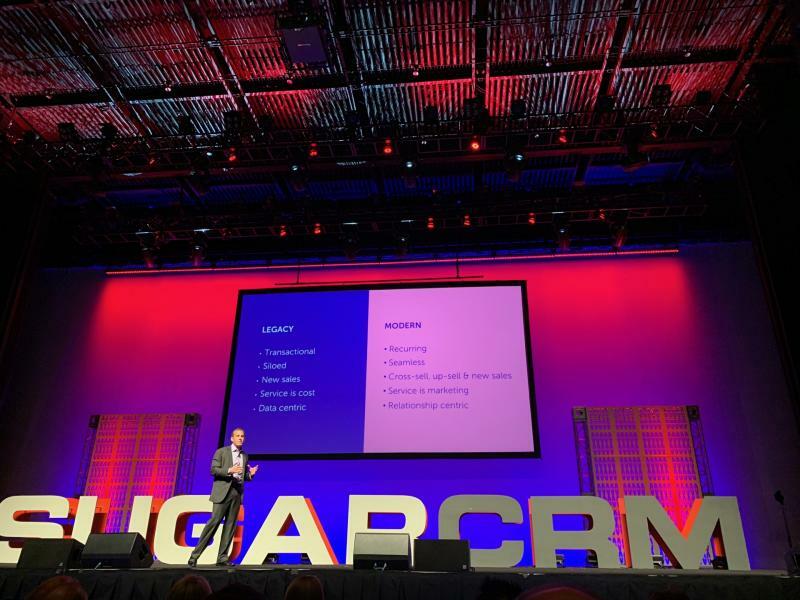 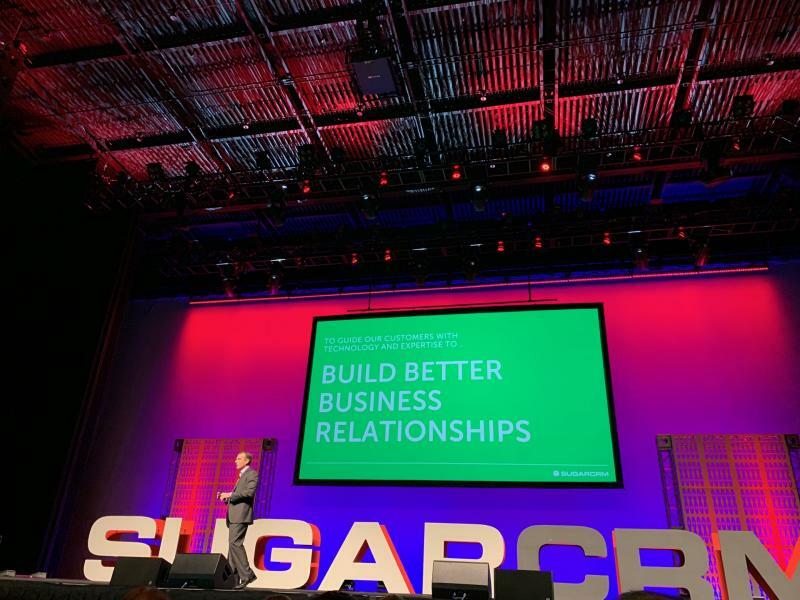 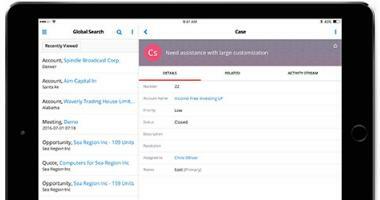 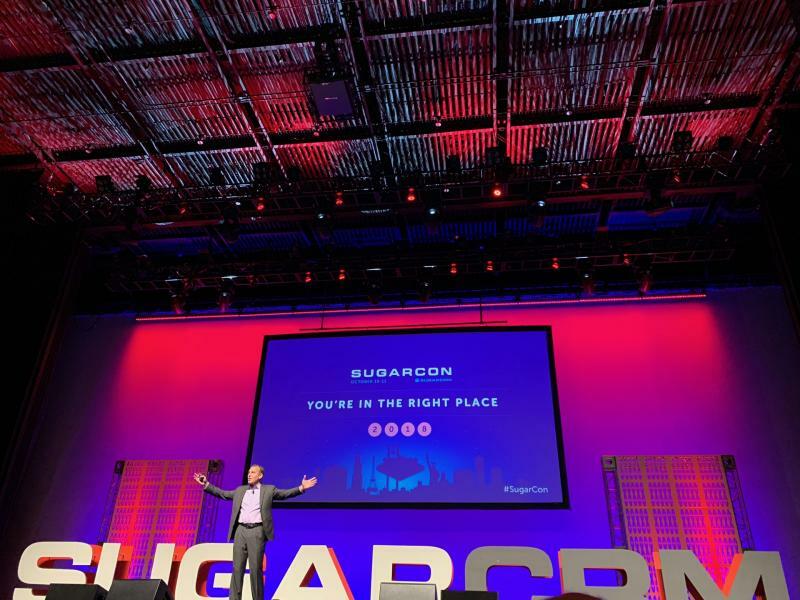 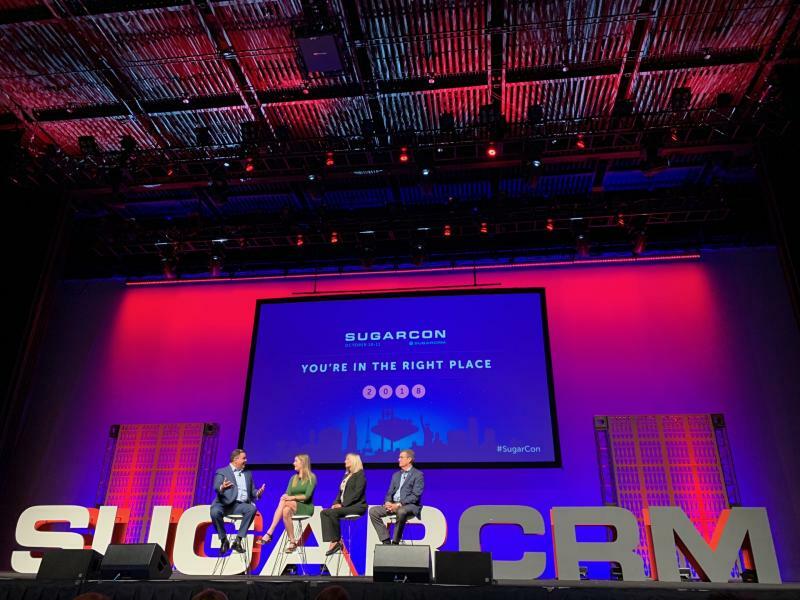 Learn firsthand about the future Sugar product roadmap, see the features and enhancements coming soon to your favorite CRM, and get a riveting inside look at what happened at SugarCon 2018. 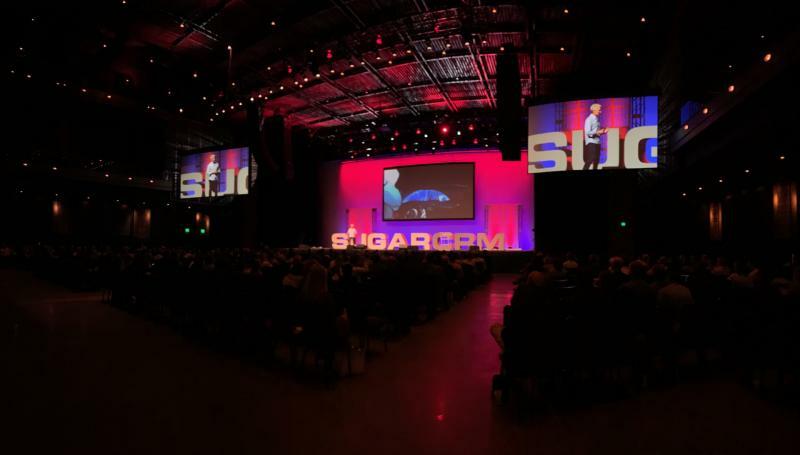 Thank you to everyone who participated. 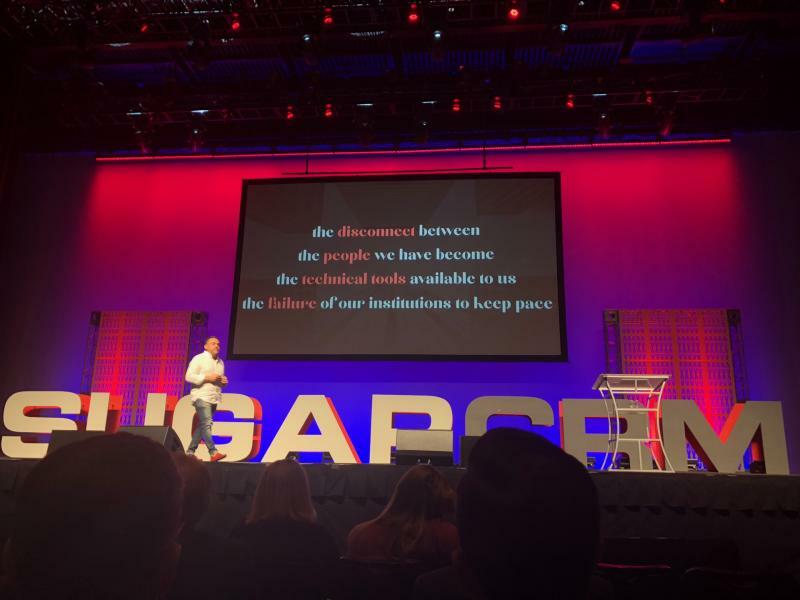 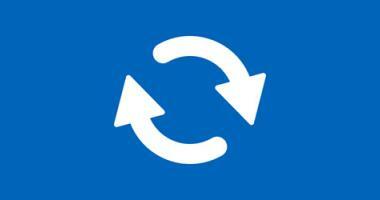 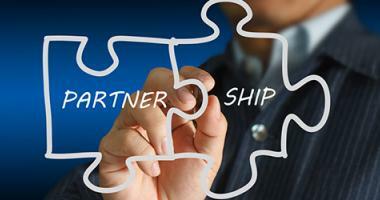 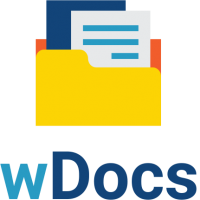 Below is the video recording, slide deck, and Q&A. 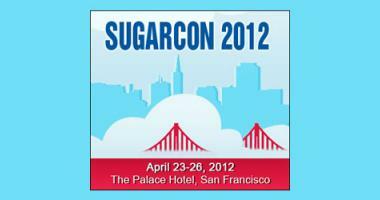 If you have questions about Sugar and would like an individual demo, feel free to contact us.